Rhythm was recently commissioned by the Margaret River Busselton Tourism Association to create four separate videos for each of their four regions, to be displayed in the Tourism Centres and shared across social media. Rhythm’s Adam Rule, along with Tom Wilson, travelled to the MRBTA head office for a strategy workshop with the key stakeholders. The workshop uncovered that the region needed to attract the people who have been down south many times but are now choosing other destinations. 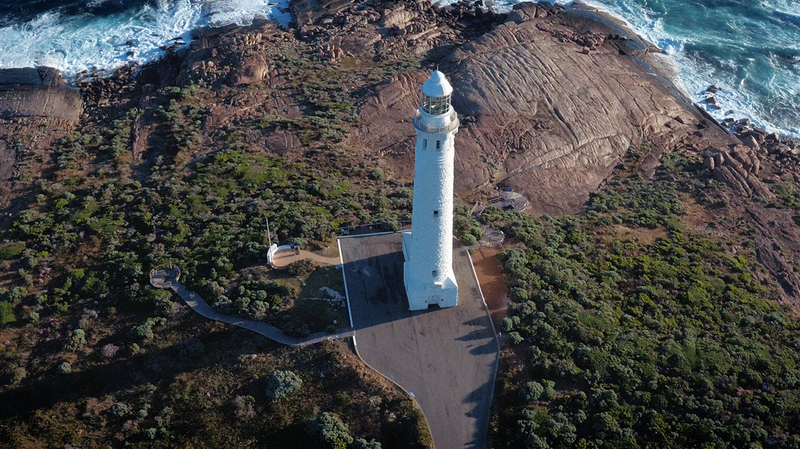 Rhythm filmed in over 40 different locations over five days from Augusta to Busselton. The final videos aim to inspire travel and participation in unique experiences within the region and encourage audiences to visit and get out there to rediscover what makes it great. “We had four regions, each with their own set of issues and needs so we had to build an approach that would work across all four – creating a set of films that felt the same but had their own energy,” said Rule. “Chances are the target audience has seen a great deal of the typical location-based imagery of southern WA, so we wanted to uncover something new, make it a little more unexpected”. Tapping into the emotion of travel and exploration was the main creative thread. A mixed media approach was embraced so that the new footage – shot on vintage anamorphic lenses using an Arri Alexa – was intercut with Go-Pro, drone and archival footage to complete the deck and maximise MRBT’s budget.